Every morning, we go to the wholesale market to buy fresh seafood and vegetables. 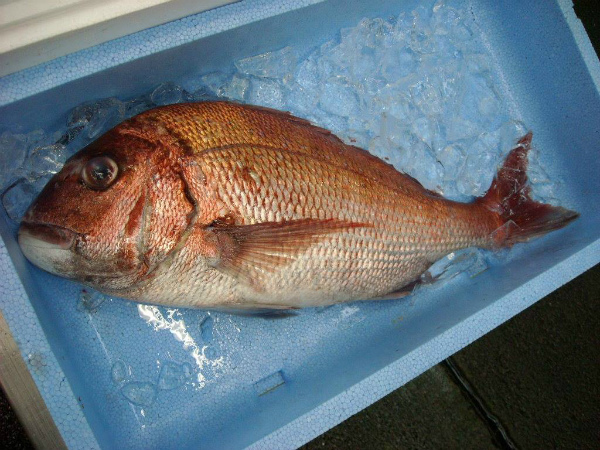 Photo is a red sea bream(called "Tai"). In Japan, it is a Lucky item("Omede-Tai"). And so delicious! Kappou&Ryokan YACHIYO All Rights Reserved.